I met this lovely couple a few months back. My husband was practicing some Phil Wickham in the apartment when he had a knock at the door. Of course he assumed it was someone complaining about the loudness, but nope it was a neighbor who recognized the tune and wanted to meet. Since then our neighbors have been sweet friends and introduced to Ryan and Calynn. When we met them they were dating and on the cusp of engagement! Such an exciting story and sweet ending that resulted in a switch from a May 2014 wedding to a December 28, 2013 wedding! When they were explaining their wedding to me I fell in love with them! Check out their awesome wedding website! Normally I don't shoot weddings, but this was a special occasion! And I think Calynn Kutter Perkins is the most darling person I have ever met! Here are some of my favorites from the day! 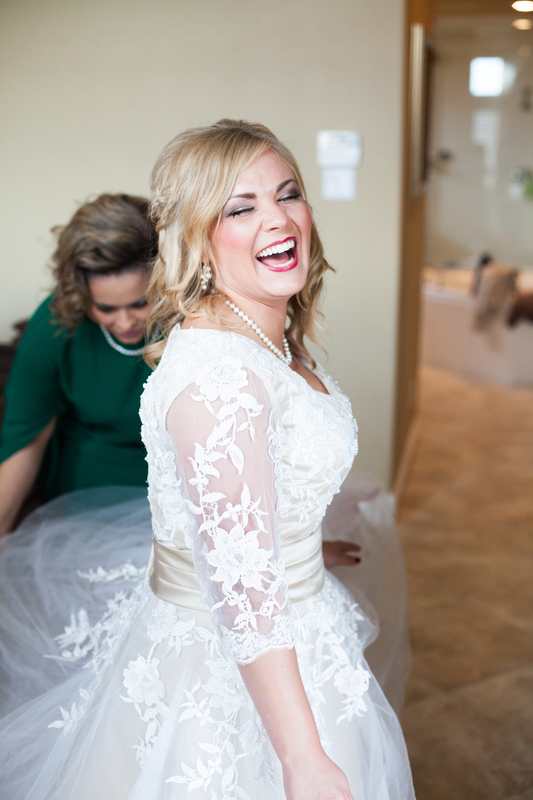 Thank you Jaime Kutter, also sister-in-law to the bride, for helping me shoot my first wedding! Seriously, I am so thankful that we got to work together! I definitely fell in love with the Kutter/Perkins Family that Saturday!